Last Tuesday, we dropped the debut episode of Generation Twiztid! For those who missed it, click Right Here to see episode 1, which goes through Madrox and Monoxide’s Mostasteless era. Hopefully chapter 3 covers Mirror Mirror, and doesn’t skip to The Green Book/4 Tha Fam Vol. 1, because that’s an era of itself, despite it being just an EP. I just noticed in the previous article how he’s dividing it up. A lot of gaps there, but we’ll see. I.C.P. pushed them so hard! 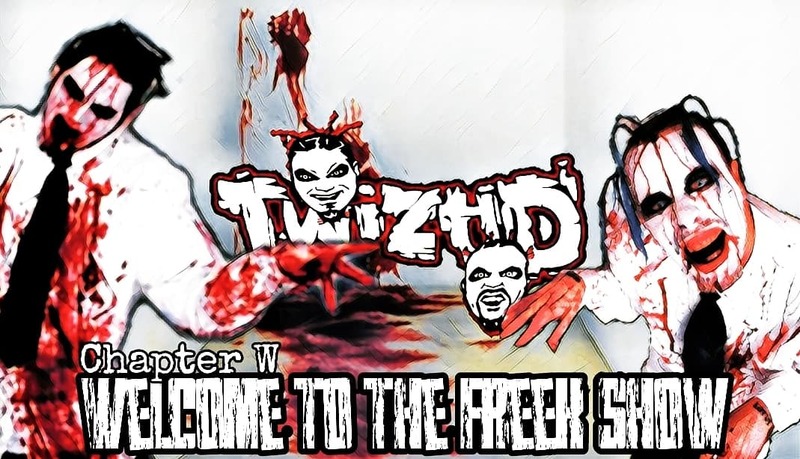 Two segments in the video started then ended pretty quickly, one of them being the “Born Twiztid” one towards the end. Not sure if that’s how it’s supposed to be or if there was some issue.